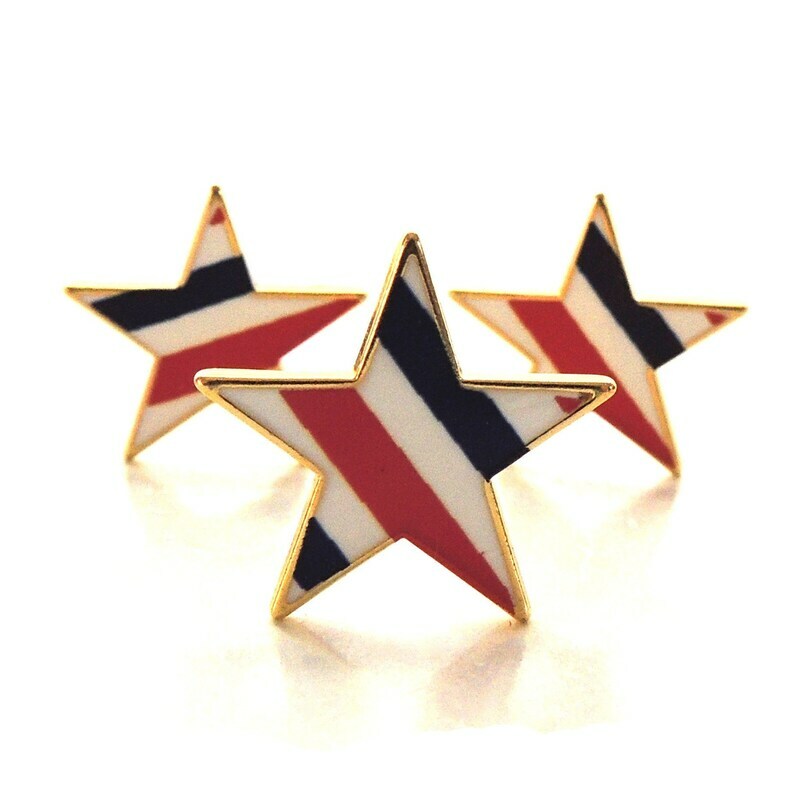 Take your project to the next level with these striking Striped Gold Star Buttons from LaMode. 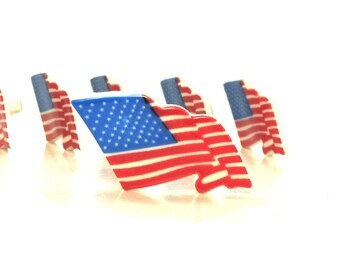 They're perfect for your patriotic crafts! 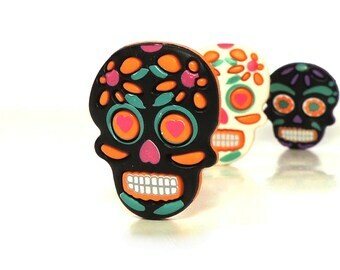 Measuring approximately 1", these metal buttons are painted red white and blue on the front. They do have a shank. You will receive THREE buttons per order.